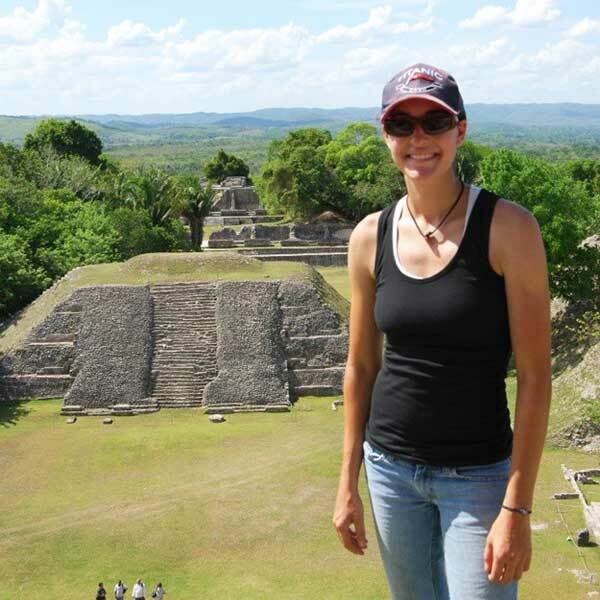 The Anthropology Program at CI stresses experiential learning, independent research, multicultural and international perspectives, and strong communication skills. Students gain hands-on training and experience in classes; through internships and other partnerships with local State and National Parks; and via senior capstone projects that entail independent research. For more information about the broad range of topics CI Anthropology students have researched for their senior capstones, go to Senior Capstone. 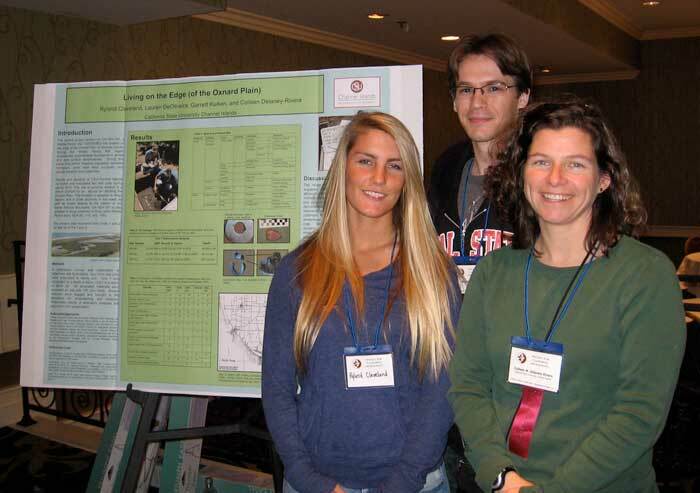 Students are encouraged to present their research at local, regional, and national conferences. Anthropology students are required to present their capstone research at the Sage Undergraduate Research Conference held annually at CI. Some have also presented their work at the annual meetings of the Society for California Archaeology and the Society for American Archaeology. The hands-on training and skills obtained in coursework at CI are often the keys to making internship and employment opportunities possible. UNIV 498 courses (Faculty-Student Collaborative Research) students are provided with intensive training in archaeological field and laboratory methods. In previous years, students have analyzed archaeological materials from the California Channel Islands, the Ventura County mainland, as well as Illinois, ranging in age from 6,000 to 50 years old. Students have also assisted in intensive surveys and excavations in the Santa Monica Mountains as well as within the Channel Islands National Park. In addition to coursework, Anthropology faculty members encourage and facilitate student getting off-campus internships and volunteering opportunities. Previous internships have been at federal agencies, non-profit organizations, and private archaeology firms that emphasize archaeological documentation, historic preservation, and public outreach and education such as the historic Leonis Adobe and Channel Islands National Park. 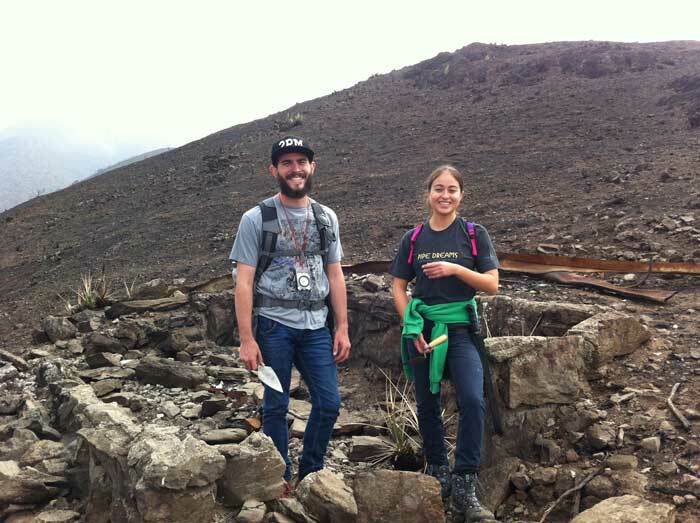 Also, Anthropology students interested in the educational field have volunteered at local public schools such as Camarillo Heights Elementary School, RJ Frank Immediate School, and Channel Islands High School. 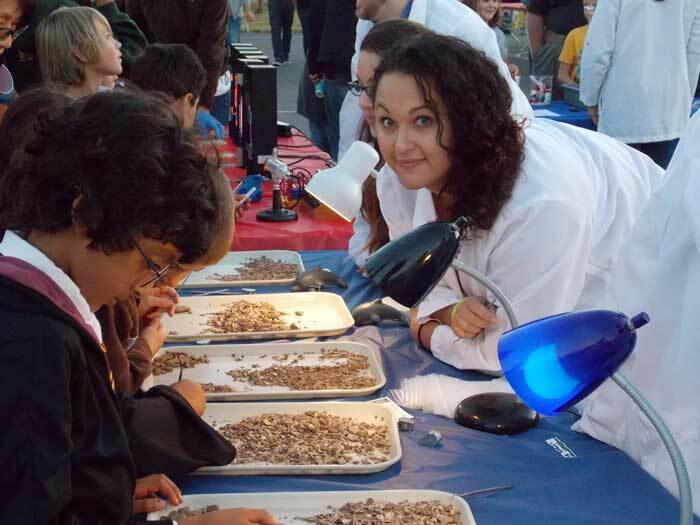 As one example, go to the Camarillo Acorn article on Melinda Berge’s (’14) senior capstone. Experiential opportunities also extend internationally. Multicultural and international perspectives are two of the Mission Pillars at CI. The Anthropology program encourages students to experience these pillars via cross-cultural coursework and travel abroad programs. CI students are able to enroll in UNIV 392 classes, which are short-term international study courses, such as Dr. Delaney’s trip to Germany in Summer 2014. Several students have also participated in archaeological and bioarchaeological field schools in Greece, Ireland, Israel and Poland.